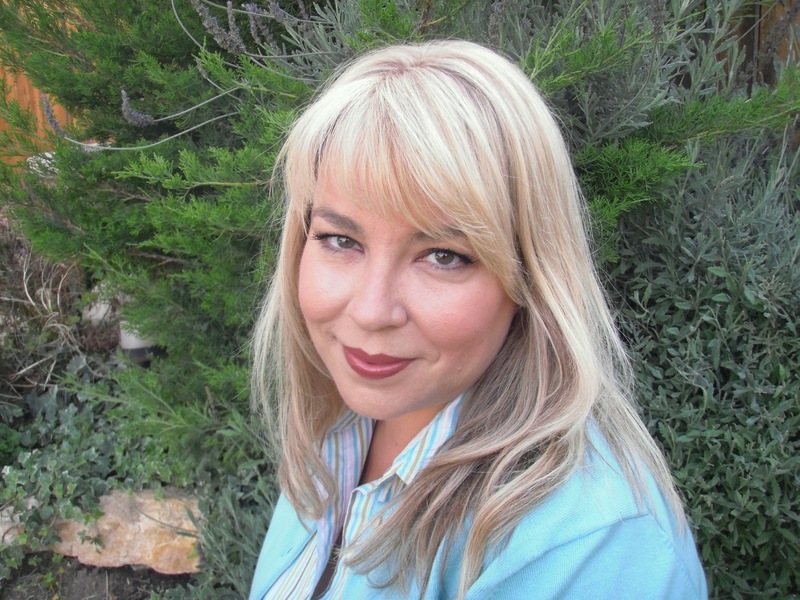 Virgin No More: Susan M. Boyer! 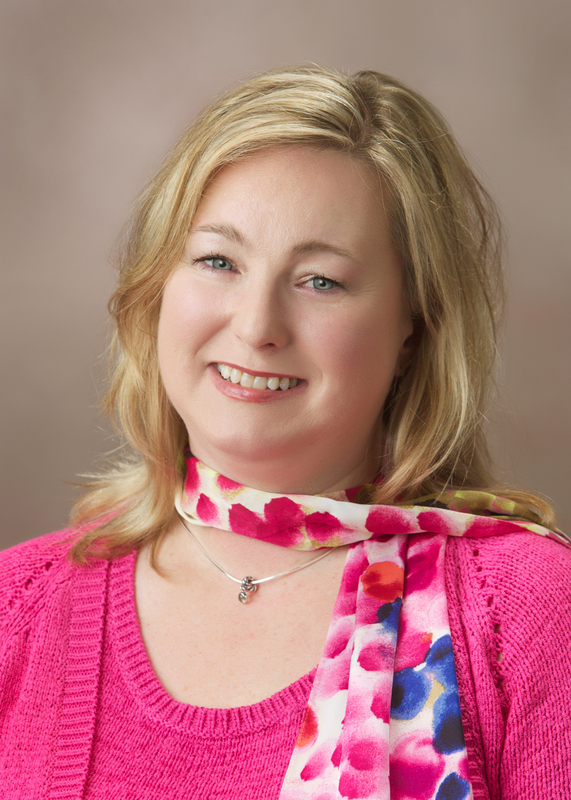 And our next virgin is…(drumroll)…SUSAN M. BOYER! Susan has been making up stories her whole life. She tags along with her husband on business trips whenever she can because hotels are great places to write: fresh coffee all day and cookies at 4 p.m. They have a home in Greenville, SC, which they occasionally visit. Susan’s short fiction has appeared in moonShine Review, Spinetingler Magazine, Relief Journal, The Petigru Review, and Catfish Stew. 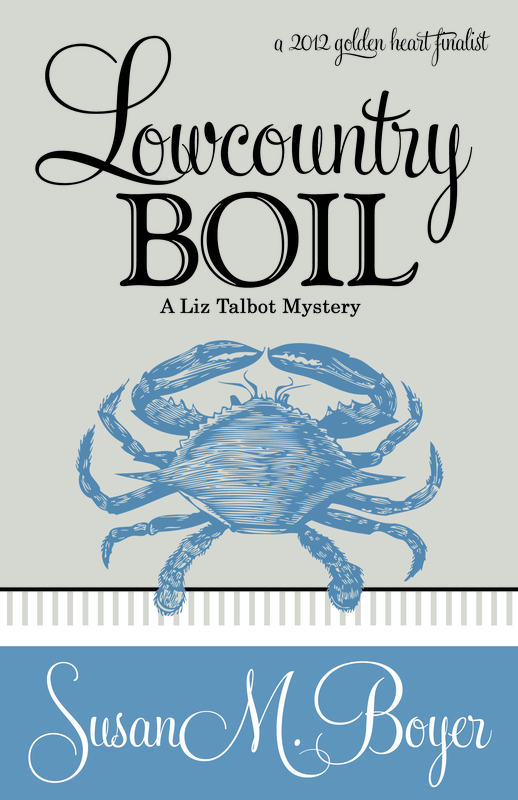 Her debut novel, Lowcountry Boil, is a 2012 RWA Golden Heart® Finalist and a 2012 Daphne du Maurier finalist. Private Investigator Liz Talbot is a modern Southern belle: she blesses hearts and takes names. She carries her Sig 9 in her Kate Spade handbag, and her golden retriever, Rhett, rides shotgun in her hybrid Escape. When her grandmother is murdered, Liz high-tails it back to her South Carolina island home to find the killer. She’s fit to be tied when her police-chief brother shuts her out of the investigation, so she opens her own. Then her long-dead best friend pops in and things really get complicated. When more folks start turning up dead in this small seaside town, Liz must use more than just her wits and charm to keep her family safe, chase down clues from the hereafter, and catch a psychopath before he catches her. Doesn’t that sound like a great read? Now go check out her post, then answer the question about how song lyrics trigger our imaginations, and maybe you’ll win a copy! And thank you so much, Susan, for dropping by today—and good luck with your debut! Kaki, thank you so much for having me here on Virgin No More! I’m so excited to share with y’all how I lost it. I’ll give y’all the abbreviated version of the backstory. I was that child who tried to get the school librarian to let her check out six books when the limit was two per week. I started college as an English major, but plenty of people were happy to tell me the odds against ever making a living as a writer. Four major changes later, I took a long detour through corporate America, which came to an abrupt halt in 2004, when the company I worked for went out of business. My husband, who knew how long I’d dreamed of writing, looked at me and said, “Why don’t you give the writing thing a try.” So I did. We had lived in the old village area of Mt. Pleasant, SC, for eighteen months while my husband was working on a contract in the area. Mt. Pleasant is just across the Cooper River from Charleston. Cross the Intracoastal Waterway on Ben Sawyer Bridge and you’re on Sullivan’s Island. I used to ride my bike across that bridge and down the beach every morning. I loved living in the lowcountry. It spoke to me. And I probably ate my weight in lowcountry boil, a regional dish of shrimp, sausage, corn, potatoes, and whatever else the cook wants to boil in beer and spices. Moving back to Greenville when my husband’s contract was up was one of the hardest things I’ve ever had to do. Sidebar: Greenville is awesome in her own right, but this isn’t Greenville’s story. One day, shortly after we’d decided I was going to live my writing dream, I was listening to that old Eagles song, “Last Resort,” on the radio. The ending of the song is, “They call it paradise. I don’t know why. You call someplace paradise, kiss it goodbye.” (Don Henley) Anyway, the word “paradise” sent me back to the lowcountry, and a story started percolating in the back corner of my brain. Several drafts, a few conferences, a critique group, several rounds of “revise and resubmit” with agents that didn’t work out, and another pass of edits later, I started querying agents in earnest. After forty-nine queries, and maybe fifteen requests for the full manuscript, I signed with an agent. I started thinking about small presses about the same time someone I knew from a writers’ group decided to start her own. For many, this would be a risky venture, but I knew things about this lady that maybe everyone didn’t—like she was a successful entrepreneur in another business, and had been a freelance editor and cover designer for years. I signed my contract in late March, and Lowcountry Boil has just been released. This was the right path for me. I’m absolutely thrilled to be with Henery Press. It’s small enough to be nimble. We hope to have the second book in the series out in spring. I have forward momentum, which was necessary for my continued grip on sanity. Hey, before I go, I was wondering, do song lyrics ever inspire stories for y’all? Even if you’re not a writer and never wanted to be, do you sometimes start imagining what happens next to the people in the song? WINNER! Congrats to Christi Corbett, the lucky winner of Moriah Densley’s debut, SONG FOR SOPHIA. Thanks, everybody, for your wonderful comments and for showing the love to our newest virgin. Her book sounds amazing, and I hope to see more from her in the near future. Thanks for participating! Two chances to win my latest release, Bride of the High Country! Visit Romcon.com to join the discussion and enter to win your copy. Congratulations to Christina Lasswell who has won a copy of LOVE CHOSEN, Marne Kirk’s debut fantasy. Thanks to everyone who came by. And be ready for Monday, when Donald E. McQuinn tells us all about his venture into e-pubbing with his award-winning, best-selling back list. See you there! DELIVER ME FROM DARKNESS Winners! CONGRATULATIONS to Mariann of Belle’s Book Bag and Genevieve Graham, whose names were randomly drawn to win a copy each of Tes Hilaire’s debut paranormal romance, DELIVER ME FROM DARKNESS. Thanks to all of you who participated. And be sure to check in on Monday, April 9th when Marne Kirk will be chatting with us about her debut fantasy, LOVE CHOSEN. Thank you, Tes, for visiting and good luck with your fabulous debut.